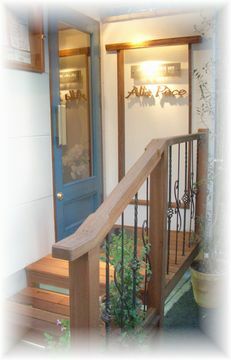 Mediterranean Food Restaurant "Alla Pace"
【Alla Pace】 means "Place of a peaceful rest" in Italian word. 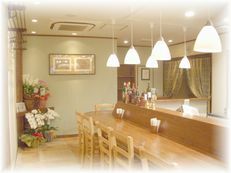 The trademark of the restraunt "Olive tree" is selected cause it is a symbol of "Peace". We welcome you in our home cooking style dishes with tranquil and peaceful atmosphere. Please enjoy our Mediterranean foods. We serve you Greek and Italian comfort foods. 【Alla Pace】 is the first restaurant in Osaka served Cypriot wines.We also serve Greek and Italian wines and so on. Copyrights(c) 【Alla Pace】All rights reserved.